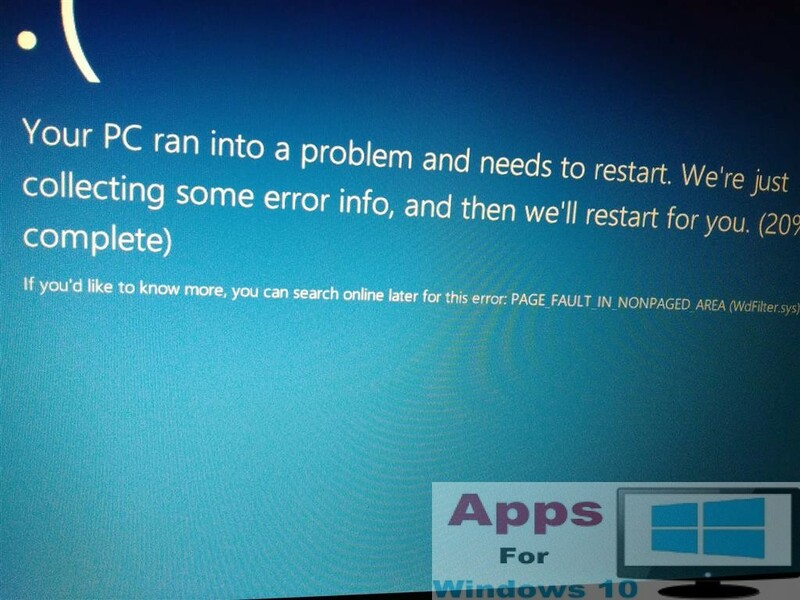 How to Fix Page Fault in Non Paged Area Windows 10: With the release of Windows 10 there comes some critical issues loaded with it as expected with the release of each new operating system, Especially by Microsoft. The most common and quite irritating issues found on Windows is the blue screen that pops up anytime anywhere and in any situation. Same is the case with Windows 10 as the famous Blue Screen issues followed the OS here too. Most of the time this term is used to be named as BOSD, Blue Screen of Death, When you have it you may be left with no choice other then shutdown your system or make it a reset. BOSD has been found in each version of windows, starting from Windows 95 till date. Today we are talking about the Page Fault in Non Paged Area issue that has been seen in most of the Windows 10 Pc’s once they are upgraded to the latest Windows 10 OS version. We will look in to this issue with all the causes and effects of the issue and will let you know how to Fix Page Fault in Non Paged Area issue for Windows 10. 1st Cause: – Antivirus scanner disabled in system service area. Especially in Windows 10 if you disabled the built in Windows Defender you can see this error showing whenever you try to restart your PC. If you have updated your Windows 10 from a previous version of Windows i.e, 7 or 8 you can still get rid of this issue but if you have installed a clean install the issue seems to be more threatening. 2nd Cause: If you have installed any of the wrong drivers that may be accessing the page of memory which is not supported can also result in the same blue screen error. It is been experienced mostly due to the automatic updated Graphic card drivers in Windows 10. 3rd Cause: It can also be caused due to disabling the Page memory (No Page memory in system properties) or setting a wrong figures for the seated memory. 4th Cause: Lastly and most common reason is the damaged area on the Hard Drive you have installed Windows 10 on. All these issues can be spotted on the previous version of Windows as well, As there are people complaining about the issue faced on the Windows 8.1 and Windows 8. Most of them have been using the built in Windows debugging tool but it has been found not working in any case so far. Read some of the comments in this forum. To fix this issue properly you have to follow this step by step guide as the official Windows forum seems to be quite optimistic in leveling this issue with some useless tweaks mentioned again and again. But we have come up with yet solid way to fix Page Fault in non Paged area. 1st Step: If you are already stuck in the blue screen page with the Page Fault error and your PC says that its restarting and it even don’t blink at 100%, simply press the shutdown button on PC and let it shutdown forcefully. 2nd Step: Once the computer restarts press the F8 key and make sure to make it boot in the new screen with Safe Mode option and “Select Last Known Good Configuration” on it. Select the later option and press enter. 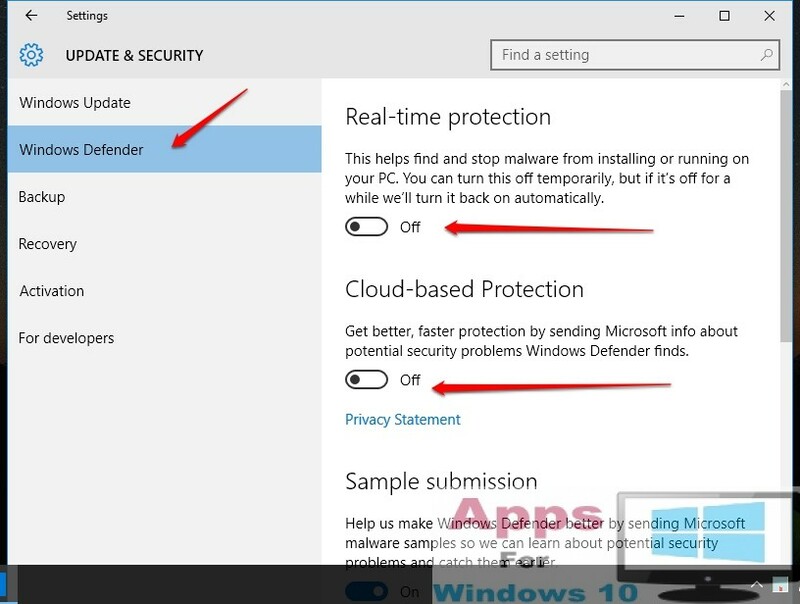 3rd Step: This will help you fix the Page Fault issue temporarily and you can log in to your Windows. But the issue is you must know how to enable the F8 Key in Windows 10. For that you can read this Guide. Enable F8 Key in Windows 10. 4th Step: Now once done restart you PC and once it starts booting up press the F12 Key to boot it in different mode. You can disable the Cache Memory in this new screen and then click on exit which will restart your PC once again. 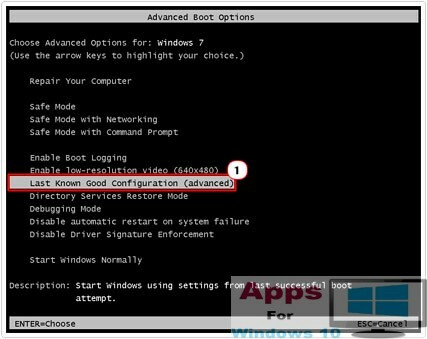 5th Step: In this last step when your System boots you have to press the Windows + R key on the keyboard and once the Run command functions you have to type “Chkdsk/f/r/c:” Your Pc will automatically starts checking all the drives you have if in case the last cause described above is still true. If this Non Paged error is due to the hard drive it will prompt you about the issue or will restart the pc normally once finished scanning the hard drive. Using this method you can fix the Page Fault in Non Paged Area Windows 10. 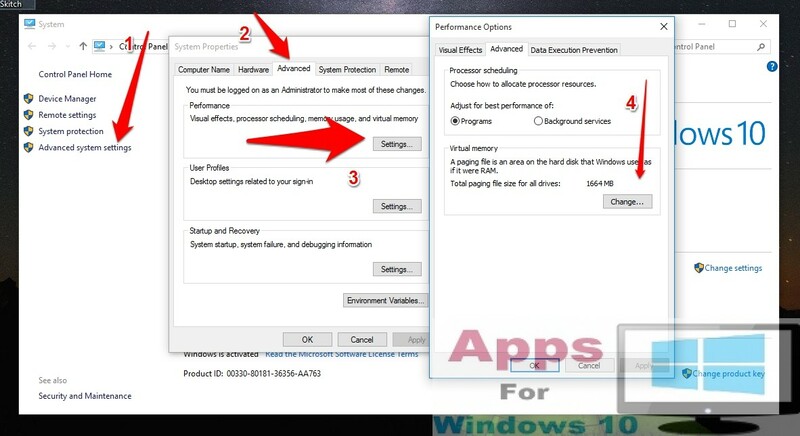 To get rid of this issue completely you can follow these instructions given in the guide below to fix the page memory issue from within the Windows 10 settings. 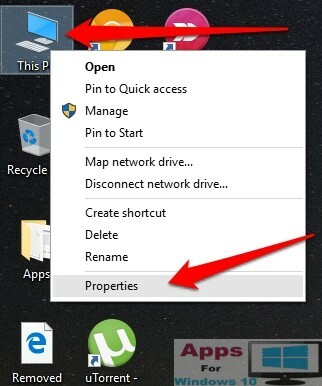 Step 1: Right Click on the This PC icon in Windows 10 or My Computer icon for older version of Windows. Step 3: Inside Performance settings click on Advance. 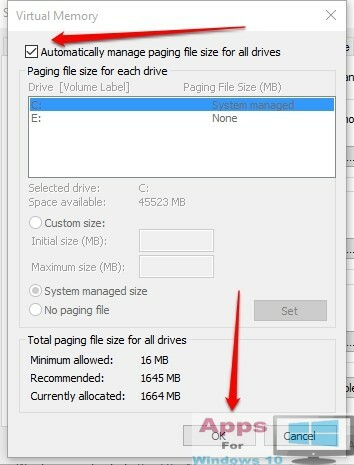 Step 4: Once there make sure to check the Automatically Manage Paging File Size option on top of the screen. Step 5: Now click Apply and Ok. This will prompt for a restart your PC option. Click Ok and let it restart or you can restart later whenever you want. Hope you finally have this Page Fault in Non Paged Area Windows 10 issue fixed by now and you can enjoy using Windows 10 like other users. How to Set VLC as Default Media Player in Windows 10.